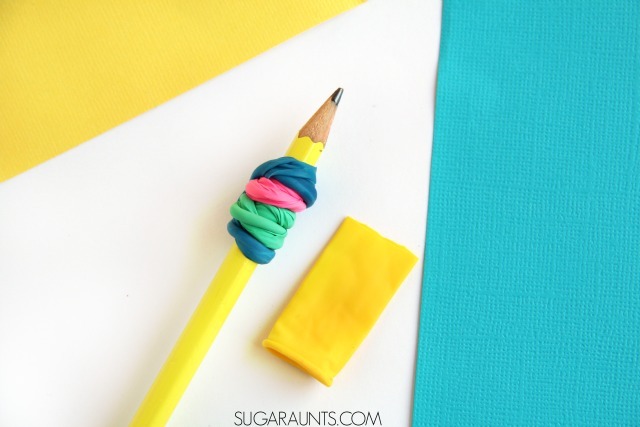 Easiest DIY Pencil Grip Ever! You might have seen my kids around town with this brightly colored pencil wrapped in a crazy pencil gripper. They have a new favorite pencil and have been carting it to the karate practice waiting area, the hallways of dance lessons, and even in the wagon during our daily trips to the school bus stop. They've been drawing, writing, and scribbling away with a plain old pencil that I glammed up with bright colors and a delightfully press-y DIY pencil grip. So what makes this pencil grip so appealing? It's soft, it's squishy, it's brightly colored, and it's got a great scent that my kids can't get enough of. 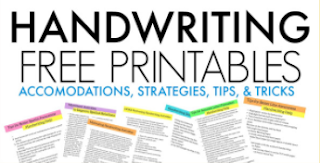 Handwriting has never been so fun! If you've got a kiddo who needs to work on their pencil grasp, you've probably tried about 2,000 pencil grips that are on the market. There are some really great ones out there. As an Occupational Therapist who worked in schools, I've tried them all. And my kids are pretty excited that I still have a nice stock of pencil grips on hand for trying out. Not all pencil grips are the same, and many times, a pencil grip that works for one child will not work for another. 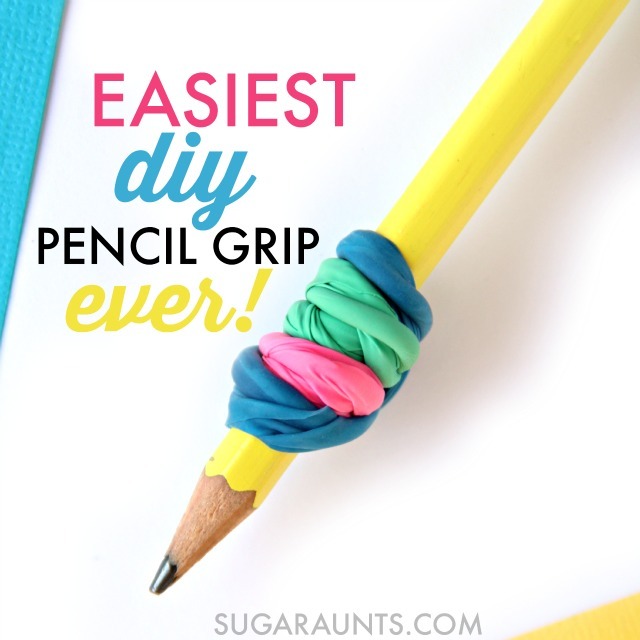 This pencil grip is fun and easy to throw together. It's one that you can customize for what your child needs in the way of gripping a pencil...and best of all, it costs about 25 cents to make! This post would be a perfect fit in our 31 Days of Occupational Therapy series. Head on over to see free and inexpensive ways to work on many Occupational Therapy goal areas. So what is it that makes this brightly colored pencil grip so fun that your kids will want to carry their pencil all over town? Simply snip off the end of the balloon and wrap it around the pencil two or three times (depending on the size balloon and pencil). You can add one, two, or five balloons around the tip of the pencil. The nice thing is that they can be adjusted to fit the grasp of your child. The rubbery feedback of this DIY grip provides proprioceptive feedback when a child is pinching the pencil. 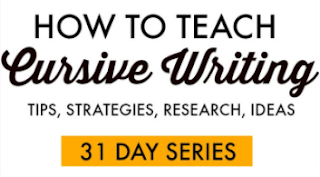 This is perfect for kids who might press to darkly or lightly on their pencil when writing. SAFETY NOTE: This pencil grip should ONLY be used with kids who are supervised and will not remove and put small items in their mouth. Balloons are a HUGE choking hazard and this should not be an experiment if your child might pull off the balloons. Put the pencil and gripper away in a safe place when not using the pencil. Please use your best judgement in deciding to try this pencil grip with your child. 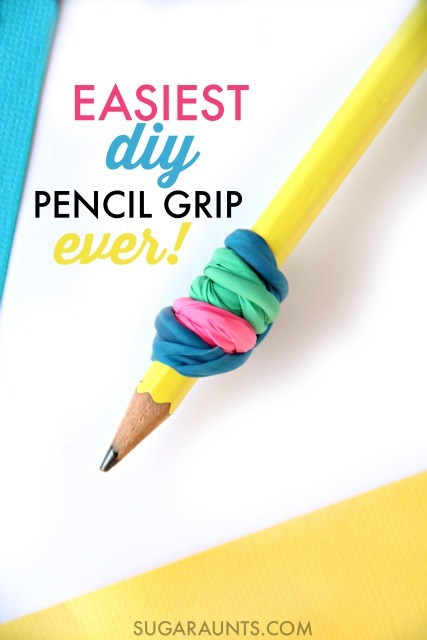 Let me know if you make this pencil gripper and share pictures over on our Facebook page. Just watch! With such a fun pencil grip, your kid will want to write at karate practice, dance lessons, and the bus stop! 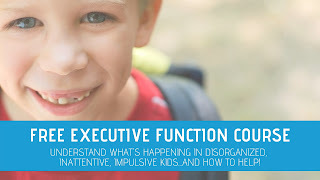 As with all posts on this blog, this activity is meant to be used as a resource. 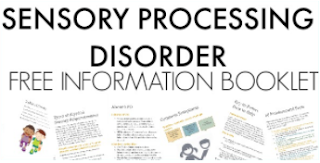 This blog and it's author(s) are not responsible for adverse effects of this or any activity that is found on this site.